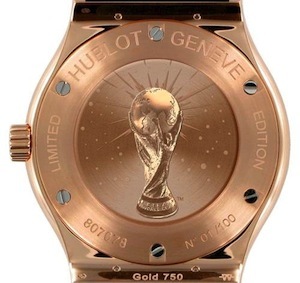 The price of the watch is $29,500 with only 100 manufactured in the world. 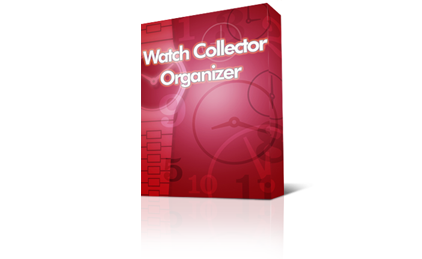 Join the Watch Collectors Club free and download exclusive free Watch Collection Organizer Software. Get your free copy when you sign up. Get on the list, we won’t spam or contact you very often. We promise! !